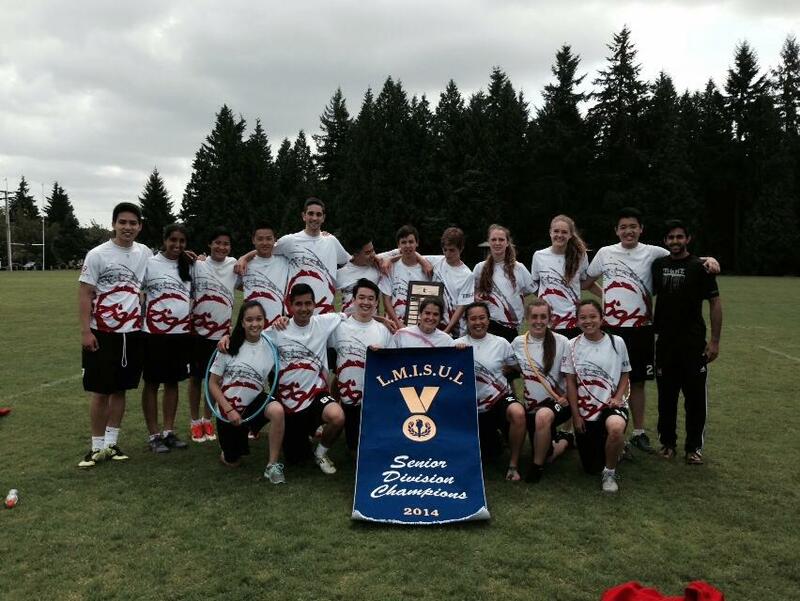 The Senior Ultimate teams played in the lower mainland independent school championships on Friday, May 16. Our varsity team took home the gold, and earned a spot in provincials next weekend. Congratulations!